In an effort to raise awareness about violence against Indigenous women and children, people from across the country are participating in the Moosehide Campaign's day of fasting and third national gathering in Ottawa. In an effort to raise awareness about violence against Indigenous women and children, people from across the country are participating in the Moosehide Campaign's day of fasting and third national gathering Thursday in Ottawa. 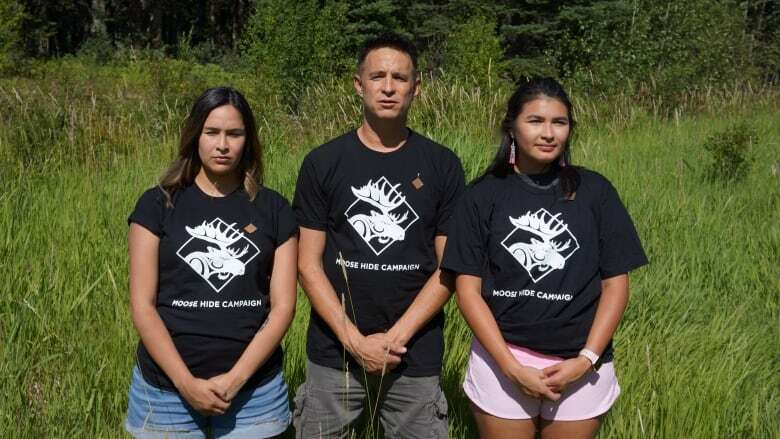 "We will be having the support of every member of the House of Commons and the Senate to be wearing the moosehide patch, and many of them fasting with us," said organizer Paul Lacerte. Lacerte is from the Nadleh Whut'en First Nation in B.C. The community is along Highway 16 between Prince George and Prince Rupert, also known as the Highway of Tears. "We are inviting predominantly men and boys — but we include women — to not eat or drink for the day to demonstrate our commitment to ending violence against women and children," he said. 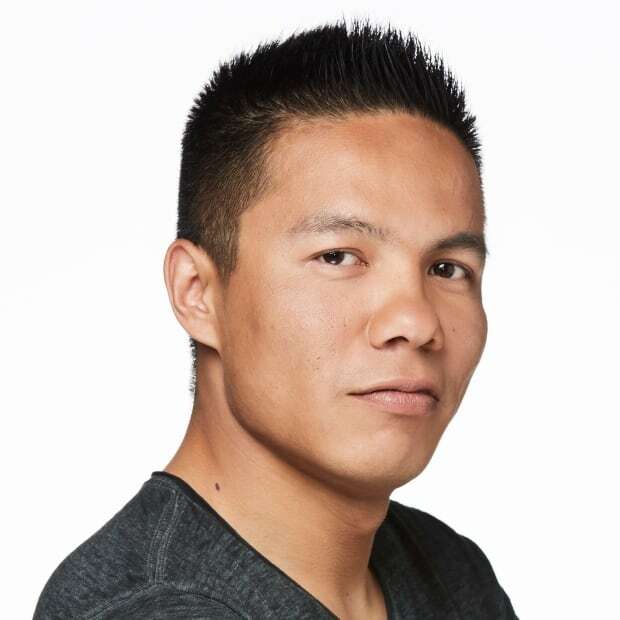 "It's part of our theory of change that if as men in this country, if we're going to make progress at ending violence against women — especially Indigenous women — then we need more ceremony in the space to help people change the way that they behave." It will also have men's and women's sharing circles and a walk to the steps of Parliament. Moose Hide Campaign takes aim at domestic violence in B.C.